What Windows Are Best for a New Kitchen? The kitchen is one of the most popular rooms in every house this is why it requires renovations much more often than other rooms. Moreover, if you are willing to sell your house soon, then according to Burlington statistics windows replacement is one of the secrets to get better price for your home. Depending on the style of your home, personal preferences, and of course kitchen floor plan you will need to choose different windows. But regardless of the number of parameters, we would like to present you several universal tips about new windows for a kitchen remodel. Most frequently kitchens have windows installed over the sinks or above counters. It means that your new windows should be prone to moisture. 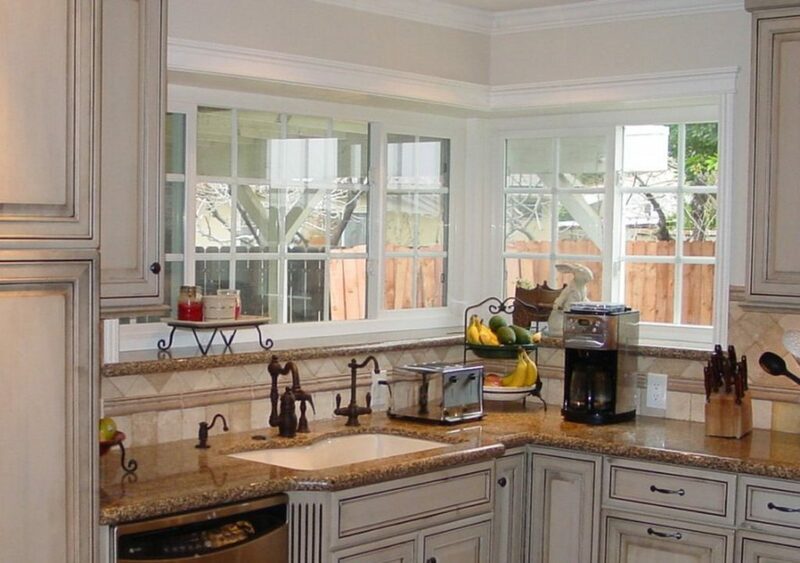 Two most common windows types in Burlington are awning and sliding or casement windows for kitchen renovations. Awning windows can be pulled in or pushed out. This feature makers them perfect for installation in hard-to-reach places. They also allow enough fresh air in for good ventilation. Sliding or casement windows have a special a crank for opening and closing. They are also good for hard-to-reach places and are much less prone to moisture connected problems. To sum up, consider location of the new windows in the room and then think which type is better in terms of operation and moisture resistance. Generally speaking, vinyl windows in Burlington are the most popular for a good reason. With vinyl windows you get moisture resistant, most affordable, most durable options with the least maintenance needs. 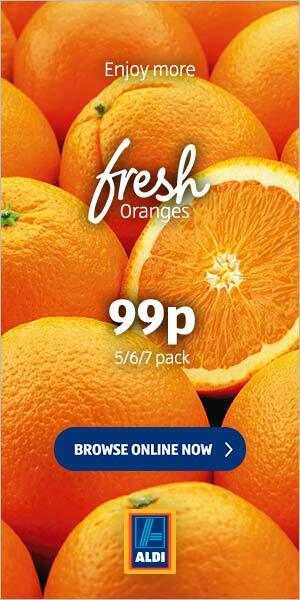 They can become an indispensable part of almost any kitchen style. On the other hand, if you have a unique old home and want to preserve its rustic spirit, then wooden windowsill work better. The general rule here is to consider your home’s environment, whether you put the windows close to the oven or sink, and how much operated these windows will be. No matter if you have a traditional, rustic, or the most modern style in your kitchen, because style of the space should be complemented by new windows. You need to carefully consider the best matching color, appropriate hardware, and even grills if needed. To make the right choice about these features Burlington windows experts say that you need to consider the purpose of the new windows; whether you want more light and air ventilation, or just light, or you want windows to be the bright spots and attention focuses in the kitchen. Make sure that before you get down to the catalogues with endless options you first of all make at least a rough list of things you want your new windows to offer. Anne Howell is established as a reviewer for a line of digital content networks, who focuses on a mix of home renovation subjects such as the benefits and tips for windows replacement in the kitchen written on behalf of Burlington experts in windows from eurosealwindows.com and other areas alike. A proud explorer of digital space and an opinion builder in all things related to the home improvements.